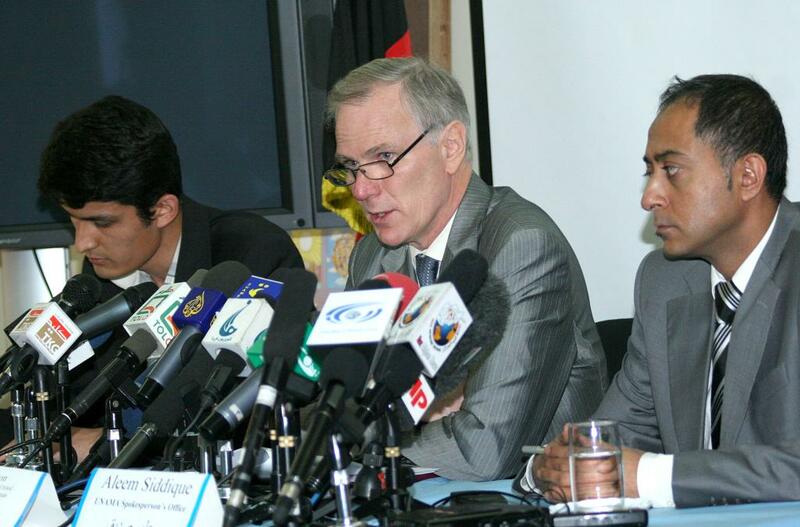 The Extrajudicial Executions Project was established to provide rigorous analysis of international law that protects the right to life, and to support the work of Professor Philip Alston, the Center’s Faculty Director and Co-Chair, as he served as the United Nations Special Rapporteur on extrajudicial, summary or arbitrary executions from August 2004 until July 2010. The project was directed by Sarah Knuckey. As UN Special Rapporteur on this topic, Alston responded to cases of extrajudicial killings, or summary or arbitrary executions around the world by holding governments to account where government agents were responsible for killings, or where governments failed to adequately prevent or respond to killings carried out by others. His duties included acting on allegations transmitted to him by victims and their families, engaging governments in constructive dialogue, and providing early warning to the UN Human Rights Council of emerging patterns of unlawful violence. He undertook fact-finding missions to Sri Lanka, Nigeria, the Democratic Republic of the Congo, the Philippines, Israel, Lebanon, Albania, Kenya, Brazil, Central African Republic, Afghanistan, the United States, Albania, and Ecuador. For additional information on the Extrajudicial Executions Project and the extensive archive of documents produced by Alston and this research project staff , please visit the project’s website.